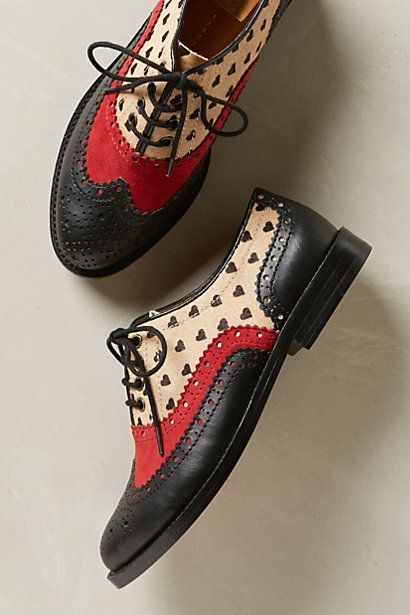 I'd like to tell you guys about this amazing shoe trend that I've recently fallen in love with : Oxfords. All of us spend a lot of time deliberating on what to wear for work, a day out, shopping or that super-chic party your friend is hosting. But, we don't often wonder much about how we're going to accessorize our outfit. Which is actually a rather damaging habit because no outfit is complete without a hit of accessorization, however simple. Shoes are a very important part of a person's outfit. It's what completes the look. And the world we live in today, you need to look put together even if you're just going grocery shopping, or walking your dog. 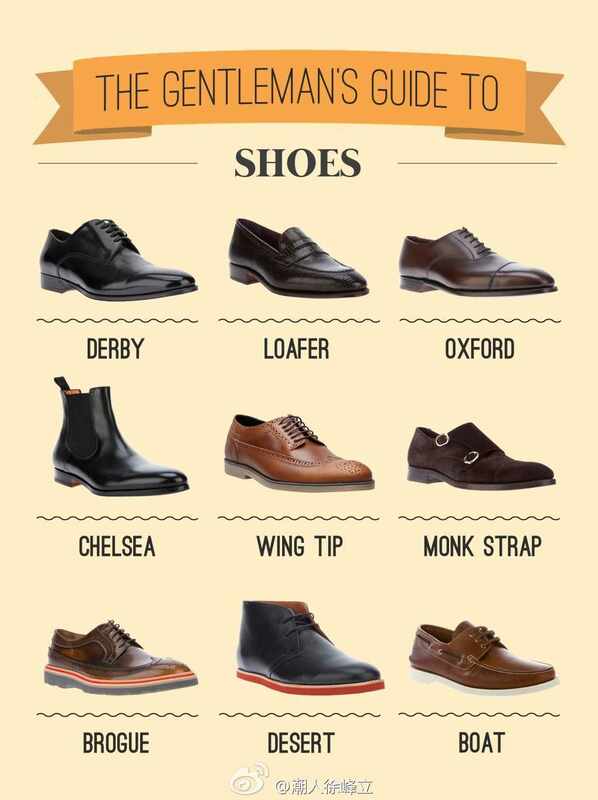 Shoe knowledge is essential. Oxfords are shoes that originally were worn by men, but what do we women leave for them. The shoes were later modified so that women could wear them too! *dances* they are characterized by shoelace eyelets below a specified length of the shoe, which is stitched to mark a join in the two parts of the shoe. 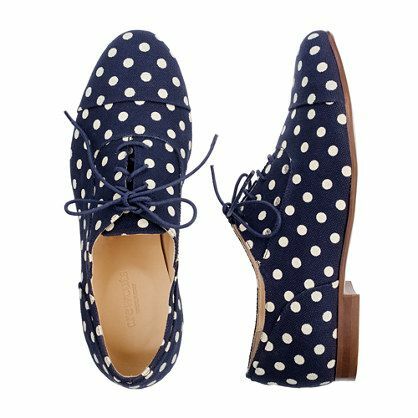 I've always found Oxfords to have a hint of that typical Parisian vintage feel. and that's also one of the reasons why they stole my heart from the word go. They're smart and chic at the same time, not to mention extremely versatile, as you shall see. 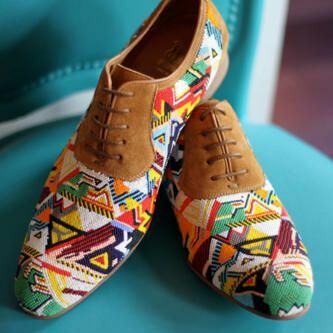 They can be made out of a variety of materials like leather, suede, canvas etc. For now, Oxfords are love. 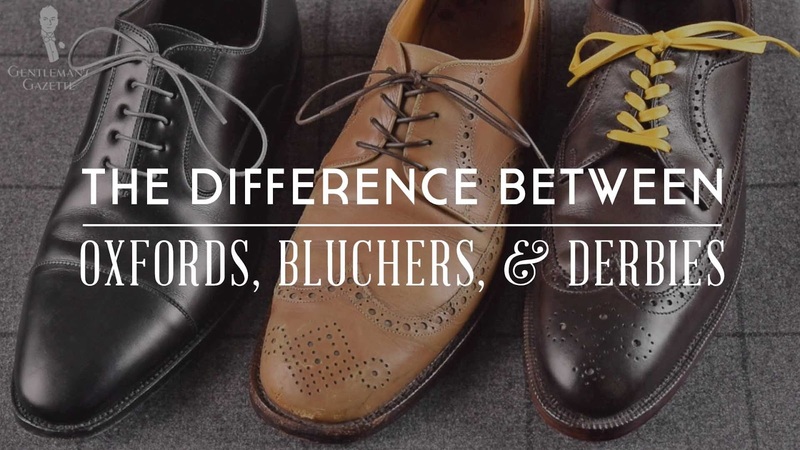 There's a major difference between Oxfords, Derby and Blüchers. the difference is in the stitching of the shoe. There's also a difference between Brogues and Oxfords. 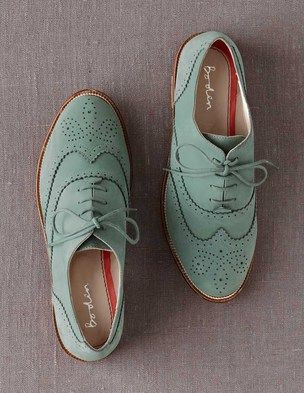 Brogues are patterned around the toes and the sides of the shoe, with holes or piercings.Brogues may also have a winged shape. 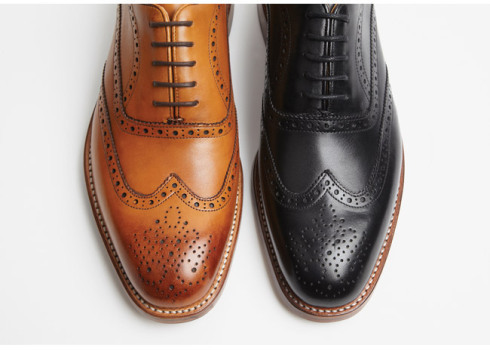 Brogues and Oxfords cannot be used interchangeably, but Brogues can be Oxfords and Oxfords can be brogues. Go Brogue before you go broke!